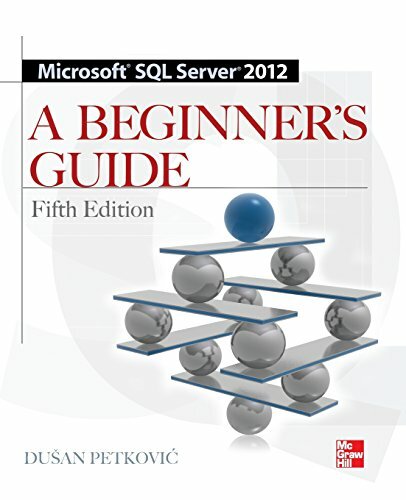 Get up and running on Microsoft SQL Server 2012 in no time with help from this thoroughly revised, practical resource. Filled with real-world examples and hands-on exercises, Microsoft SQL Server 2012: A Beginner's Guide, Fifth Edition starts by explaining fundamental relational database system concepts. Then, you'll learn how to write Transact-SQL statements, execute simple and complex database queries, handle system administration and security, and use the powerful analysis, business intelligence, and reporting tools. XML, spatial data, and full-text search are also covered in this step-by-step tutorial.